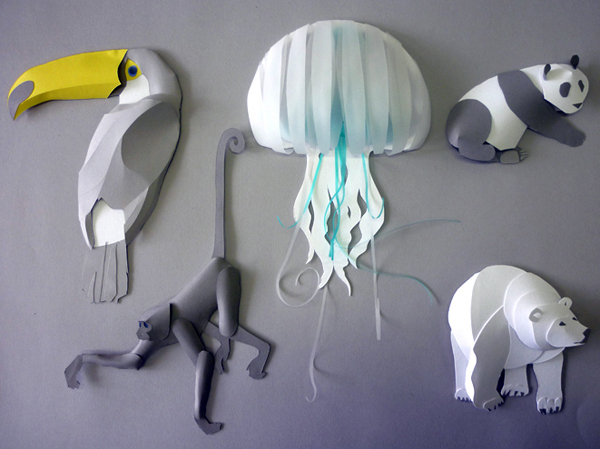 These paper cut animals created by Andy MacGregor caught my eye this morning, aren't they delightful. See a few more animals here too. These are pretty enough to be Christmas tree ornaments. Very nice! These are so fun! I am always amazed by paper artists.